My friend Hamere left Paris yesterday and I sure hope she will miss it so much that she will be back soon! It was not her first time visiting so we did not go bananas over touristic things but rather enjoying Paris in a Parisienne way. 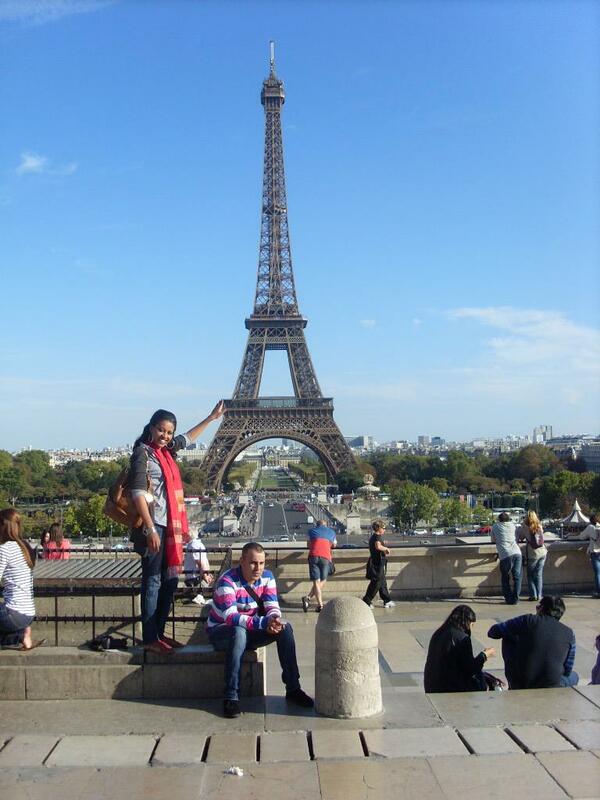 But she had to have a picture where she was trying to push the Eiffel tower just a little bit.